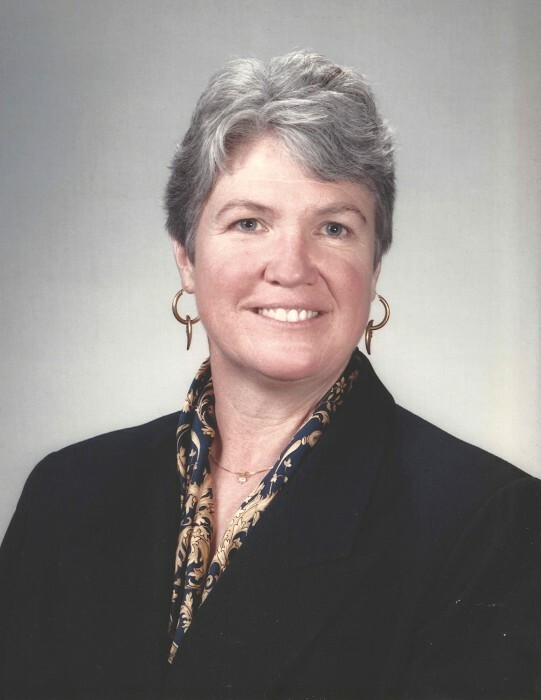 Rhonda Marie McIntyre, Esq., age 64, of Morgantown, passed away Thursday evening, April 11, 2019 at her residence following an extended illness. She passed under the guidance of the Holy Spirit, and angels carried her off to be with all the good souls. She was born August 11, 1954 in Clarksburg, WV and was a daughter of the late Thomas H. McIntyre, and E. Lorna (Wallis) McIntyre Hill Howard. She attended St. Mary’s Grade School and Notre Dame High School in Clarksburg. She went on to attend West Virginia University and graduated with her Law Degree. Before working her career in law, she worked as a coal miner and house painter, and also owned an industrial cloth business. She was also in the restaurant business and was owner of McKeever’s in Morgantown. As a lawyer, she took cases in both Federal and State Court, with her specialties centering on Criminal Law, Child Advocacy and Gas and Land Leasing Rights. Rhonda won approximately 95% of her cases and was well respected in her field. Rhonda was a member of St. Mary Catholic Church in Morgantown. She was very athletic in her younger years, playing softball, quarterbacking a flag-football team that went to a National Championship Game, and a semester of basketball. She was an excellent golfer and an accomplished pool player, and also went to a National Championship Match . One of her achievements that she was most proud of was being a founding member and board member of the Harrison County Humane Society. She was instrumental in its rebuilding and helped to develop a spaying and neutering program to help control the population of suffering and unnourished feral animals. Although she passed at an early age, she led a wonderful life and accomplished much good throughout it, helping not only the human race, but her animal friends in the process. She was known for her big smile that could light up a room, and will be missed by her family, many friends and all who knew her. Survivors include her two siblings, Roger W. McIntyre and his wife Janet White of Pine Mountain, GA., and Sharon “Mackie” Christenson and her husband RADM Ronald Christenson of Leesburg, VA and Morgantown; her step-sister Judith McHugh and her husband, the Honorable Tom McHugh of Charleston, WV, her step-brother, Mike Howard and his wife Diane of Ponte Vedra, FL; three nephews, Roger W. “Mack” McIntyre, II, Stephen Scott Christenson, and Martin Alexander Christenson; as well as several nieces and nephews, and cousins in the Morgantown area. Friends may join the family to honor Rhonda’s life and legacy at St. Luke the Evangelist Catholic Church, 19 Jo Glenn Dr., Morgantown (Cheat Lake) on Tuesday, April 16th from 4:00 – 8:00 PM, with a Scriptural Wake Service being held at 7:30 PM in the church to conclude the evening visitation. Visitation will resume at the church on Wednesday, April 17th from 11 AM until the celebration of the Mass of Christian Burial at 12:00 Noon with Reverend Biju T. Devassy as celebrant. Following the Funeral Mass, Rhonda’s request for cremation will be honored by her family. Flowers are welcome at the church. However, if desired, contributions in Rhonda’s memory may be made to the Harrison County Humane Society, PO Box 4397, Clarksburg, WV 26302. Smith Funeral & Cremation Care, 108 Holland Ave., Westover, is assisting the family with the arrangements.